Think about the two biggest challenges that our kids face today. Physical fitness and bullies are at the top of the list. Our Kids Krav Maga Classes offer students of all ages and athletic abilities the chance to stay active and challenge themselves while also learning essential self-defense and bully prevention strategies. We have a great time building students up one class at a time and we can't wait for you to see it firsthand. Join us at Krav Maga Raleigh today! What's Included In Our Kids Krav Maga Classes? We aim to build a well-rounded skill set for students of all ages. 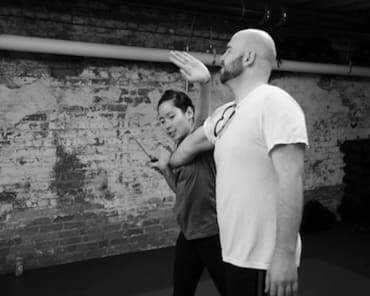 Our classes include hands-on instruction in the art of Krav Maga, starting with the very basics and building students up slowly as they learn. Each class offers scalable exercises to meet the needs of all experience levels. Our Kids Krav Maga Classes are a great way to build physical tools and keep your child active. But we're also proud to offer effective character development that can impact your child's life at home, in the classroom, and even into adulthood. Check It Out Today! Our Kids Krav Maga Classes Can Help Your Child Thrive! There's no better way to keep students of all ages active and confident in themselves. Our Kids Krav Maga Classes are high-energy fun. 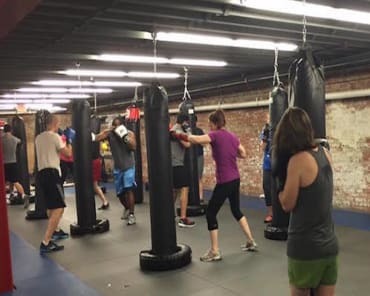 Click Here to get started today and learn more about everything we have to offer at Krav Maga Raleigh!